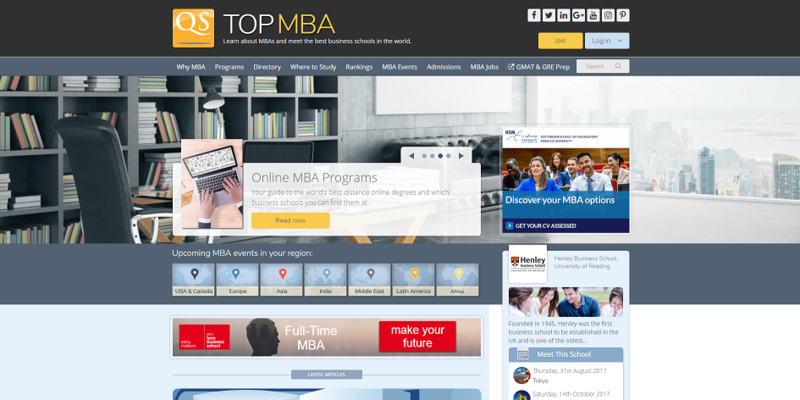 TopMBA is one of the world’s most popular student websites, attracting potential MBA candidates from all around the world. Promoting your institution to this audience will increase awareness of your brand and your recruitment numbers. Our multi-channel services – mobile, social, web, video, research, and forums ensure candidates will see you. 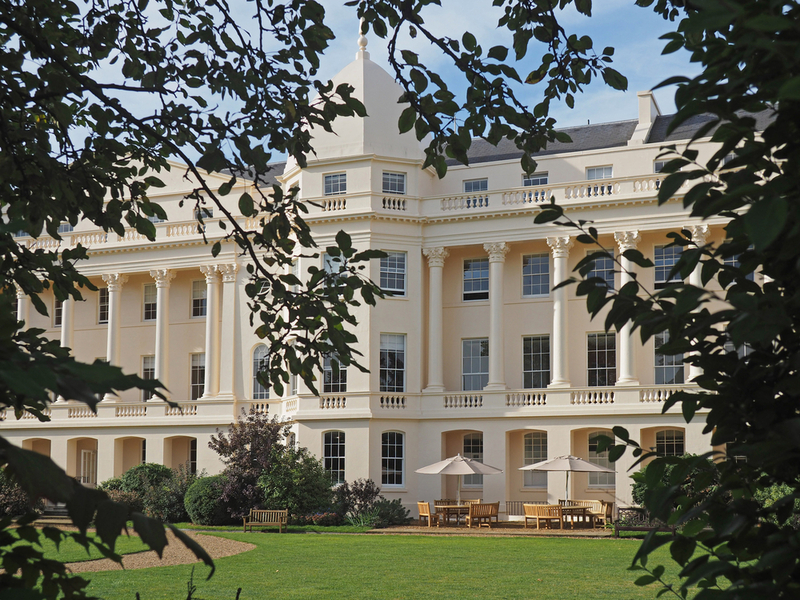 Students visiting TopMBA are looking for a business school. Our advanced profiles make it easy for them. Offering a digestible source of information about your institution, year round visibility and a high search engine rank, you can guarantee your business school will be seen. 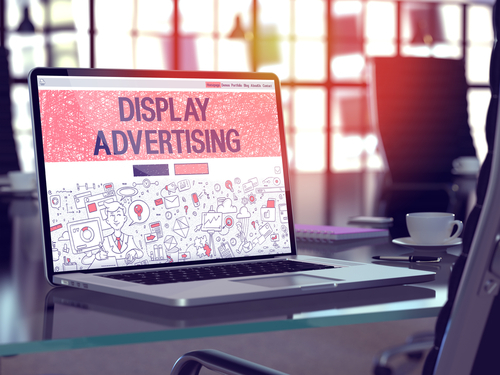 Our display advertising options allow you to promote business school – as a whole or a specific promotion – in a targeted way. What’s more, our responsive campaigns are optimized for every device, meaning you can attract applicants wherever they are. 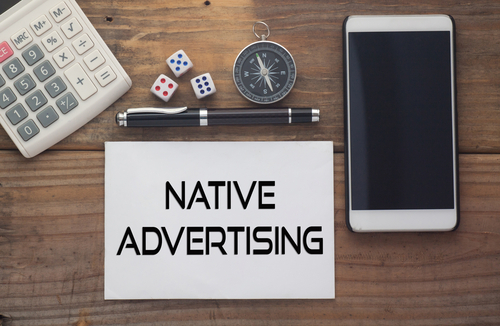 Sponsored content effectively bypasses adblockers and allows institutions to promote themselves in a unique and innovative way. Branded articles are promoted alongside our library of popular independent content, boosting engagement. 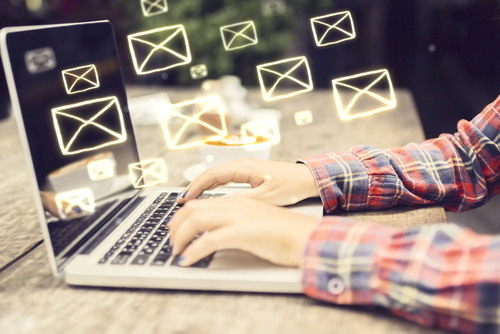 QS’s extensive student database, which can be segmented based on anything from study-level to nationality, ensures that any email campaign run through us will be a success. 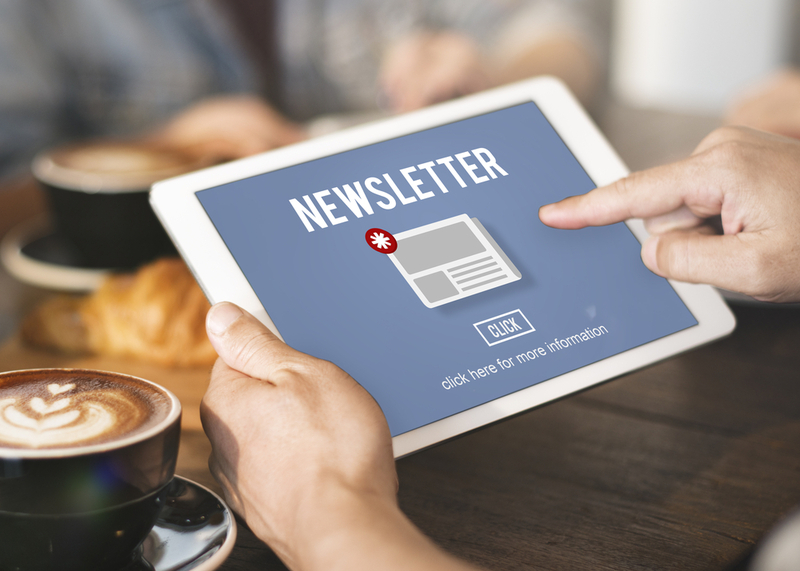 Enhance your advertising presence with a banner or sponsored article in our popular newsletters, sent monthly to our vast student database.